Cribarth, known as "The Sleeping Giant". Taken from the A4067 at Cae'r-bont. 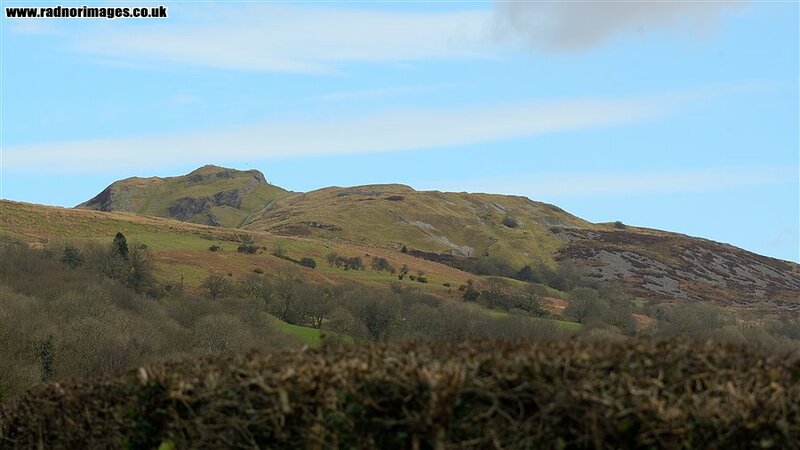 Cribarth or Sleeping Giant is a hill in the Brecon Beacons National Park (Parc Cenedlaethol Bannau Brycheiniog) in Brecknockshire (administered as part of the unitary authority of Powys), southern Wales. The summit lies on the broken ridge at an elevation of 428m at OS grid reference SN 831143.